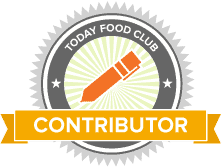 Product was received to facilitate this review. All opinions are my own and yours may vary. My daughter loves all types of crafts from painting, sketching, stickers, glitter, slime and so much more. As a former art teacher, I know how important it is to foster creativity in young children. It really helps them process information in a new way. 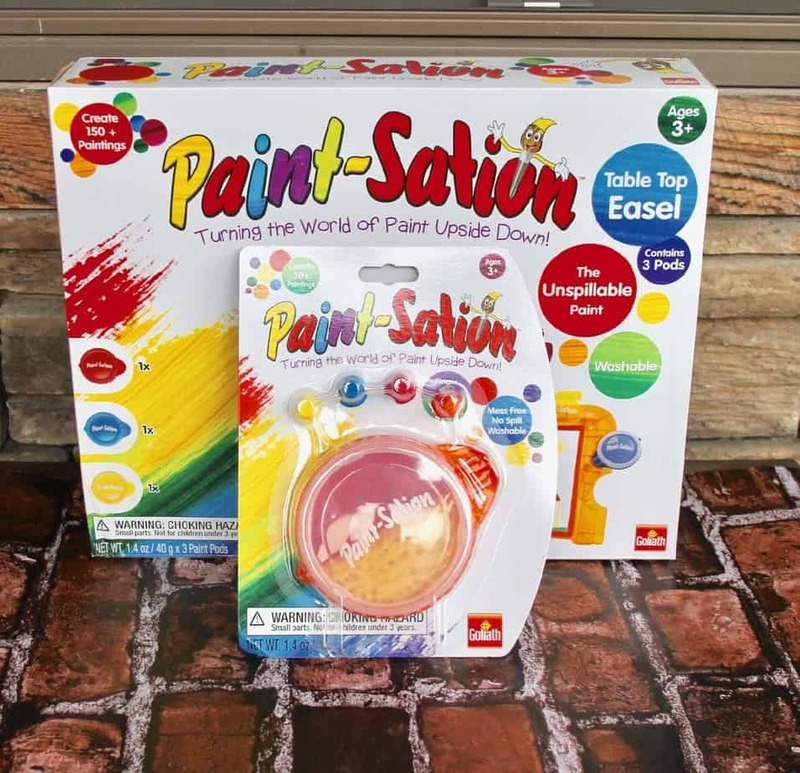 I was recently sent Photo Pearls 7500 and the Paint-Station Easel from Goliath Games and these would make the BEST holiday gifts for the kids that like to be creative. This is such a cool idea for the tween/teen that loves to take selfies. Kids make their own craft based off of their photo- amazing! 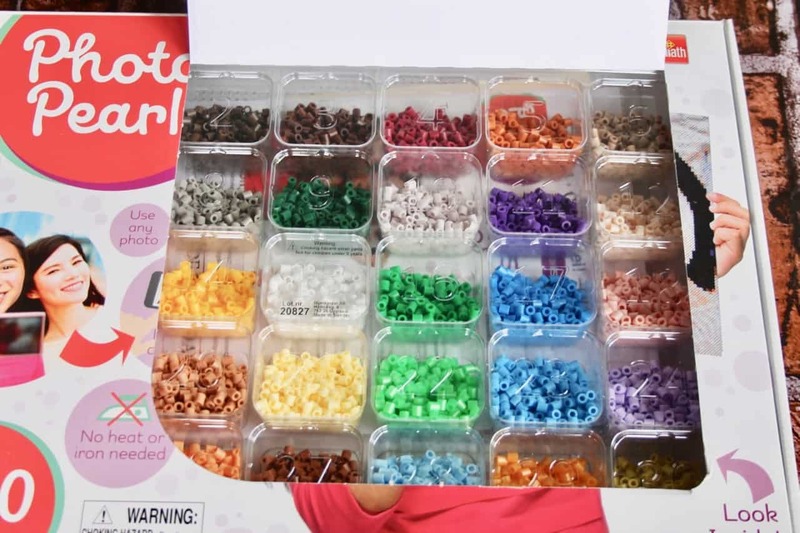 This product is a great alternative to puzzles and is a 7500 piece set. 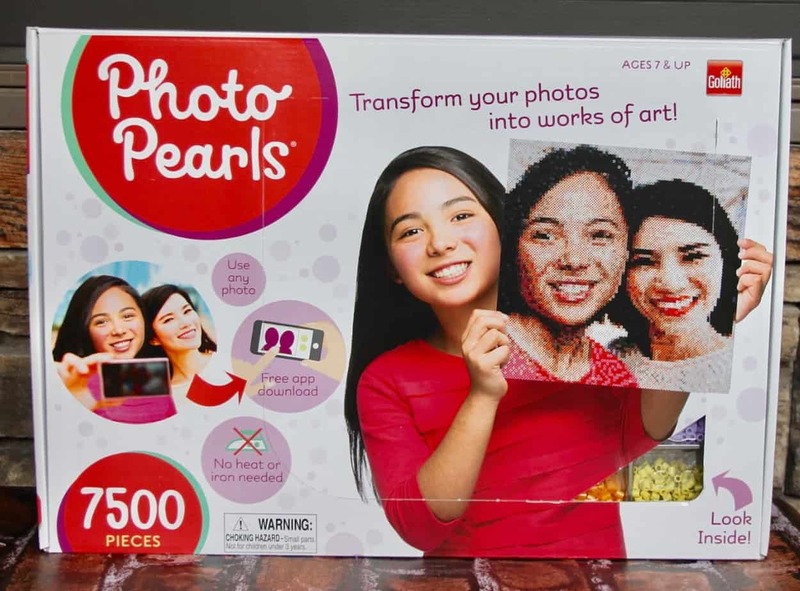 Use with the Photo Pearls App and it is a great gift for those who love taking pictures! Even though I embrace the creativity sometimes the mess at home can be a little overwhelming. 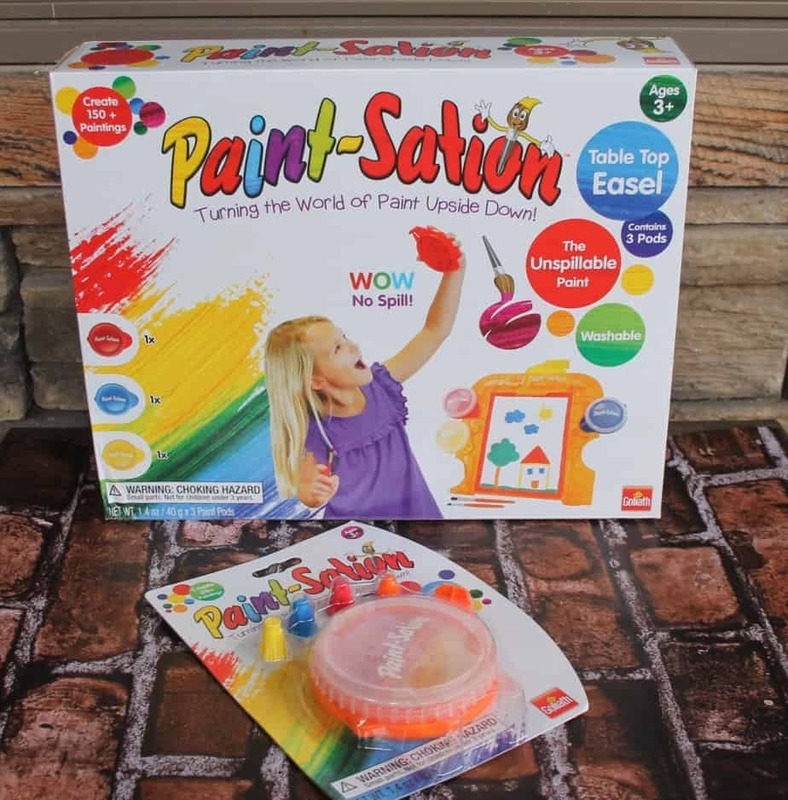 This Paint Station Easel comes with paint that will not spill out- even when held upside down. Now you can have all the creativity without the mess. This will be a great gift to give and receive this year! I know one little girl that will love this already! 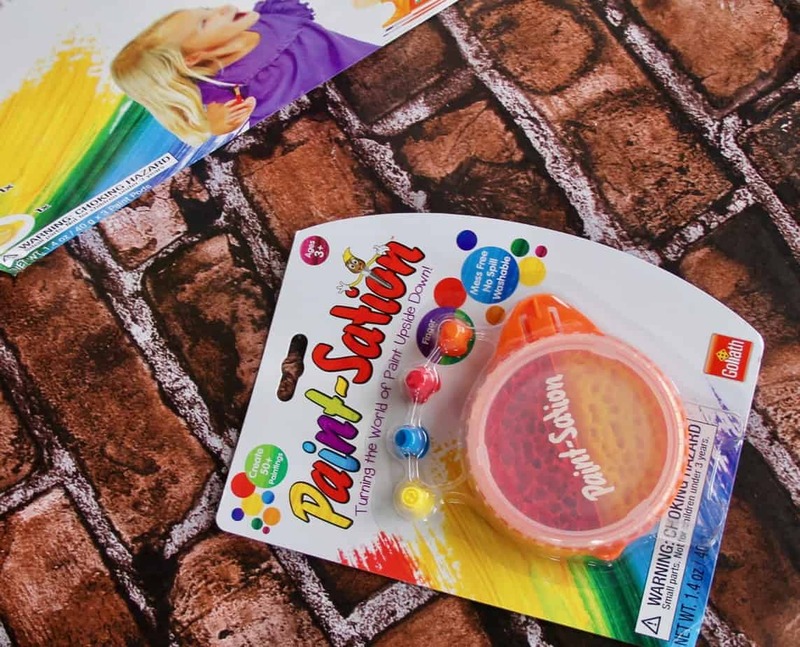 We have teamed up with Goliath Games to Giveaway both of these crafts sets to one lucky winner. To enter is easy, simply comment below as to why you think these products would make great gifts this holiday season. Winner will be chosen at random. Ever After in the Woods is not responsible for prize fulfillment. Valid for US residents, age 18 and older. There is nothing I love better to gift than art supplies and these are such great products that fosters creativity in our children. Be sure to look for them in retailers nationwide and online. Thanks for the awesome giveaway!! My son loves painting with these. He is very much interested in painting & drawn several pictures related to family & scenery!! This would be a perfect Gift for Christmas!! Sounds like a fun activity! 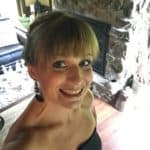 I am an art teacher and always looking for new activities for my 5 year old. This looks like something she would use to embrace her creative energy on a snowday or for anyday. She would love these Jen!!! My daughter thought they were fantastic! Congratulations Jennifer – You are the winner of the craft giveaway! Yes Phylicia! We love creating crafts too and giving them I really think they are the gift that keeps on giving!